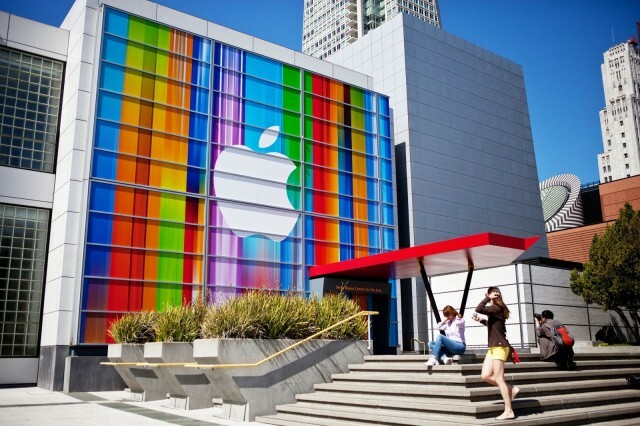 Apple will hold its next iPhone event on Tuesday, September 10th, according to AllThingsD, a site that has a spotless track record when it comes to predicting these dates. Last year’s event for the iPhone 5 was held on Wednesday, September 12th. The rumor mill is expecting Apple to unveil its successor to the iPhone 5, the iPhone 5S, as well as a lower-cost model in multiple colors, dubbed the iPhone 5C. iOS 7 will likely be announced to the public as well and ship on the new iPhone(s) Apple announces later in the month. No word on when we’ll see new iPads yet, but an update to the 10-inch model is expected this fall. Opinions are split on whether we’ll see a Retina iPad mini before the holidays. Apple will also release OS X Mavericks sometime this fall, but AllThingsD says not to expect that at this September 10th event. It’s looking like we’re going to get a couple media events from Apple over the next few months, just like last year. Get ready for lots of new products. Update: Jim Dalrymple of The Loop has confirmed the September 10th date with one of his famous “yeps.” It’s happening.